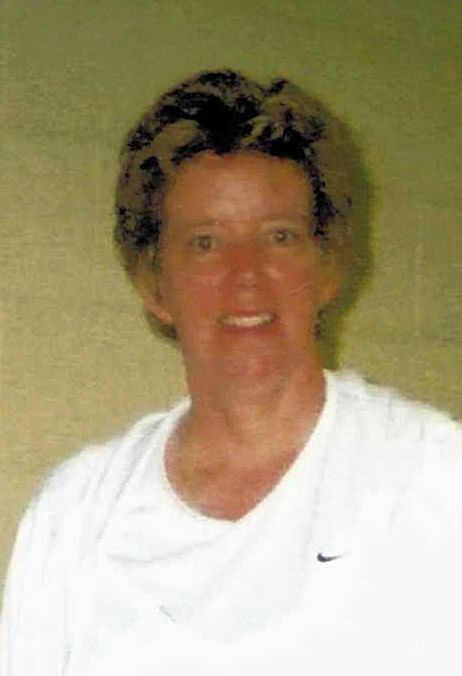 Susan Carol Weyel, 62, of Conneaut Lake, passed on Sunday, April 14, 2019. She was born in Meadville, PA on July11, 1956 to Donald and Marjorie Weyel. She graduated from Conneaut Lake High School. Sue was an avid outdoor person, loved antiquing, and was an animal lover. She enjoyed biking and even made a trip on bicycle from Conneaut Lake to Washington, DC. Sue owned and operated Trapped-In-Time Escape Room at the historic National Transit Building in Oil City, PA and enjoyed setting up and hosting these activities. She loved attending and supporting activities her nieces and nephews were involved in and spending time setting up treasure hunts for them when they were younger. Sue enjoyed her time greatly with family and friends. While in high school, Sue was an all-star volleyball and basketball player. After high school, she attended Clarion University on a volleyball scholarship and graduated with a Bachelor's Degree with a Physical Education Teaching Certification. Sue then attended Daemen College in Buffalo, NY and graduated with a Bachelor's Degree in Physical Therapy. Sue was currently working for Sharon Regional Medical Center as a physical therapist. She is survived by her mother, Marjorie Weyel, brother, Donald Weyel, Jr. and sisters, Peggy (Skip) Leonhard, Diane (Craig) Reynolds, all of Conneaut Lake, Laurie (James) Rynd of Cochranton and Beth (Dave Zebrovious) Moss of Fredonia, PA. Nieces and Nephews include Jamie (Steve) Carroll, Ben (Melissa) Grossman, Brian (Alyssa) Leonhard, Kristin Rynd (Jeff Hubert), Andy Rynd, Tyler (Brittani) Reynolds, Brad (Brooke) Reynolds, Mallory (Matthew) Richards, Jerred Moss, Alexa Moss (fiancé Ryan Kuhn) and grand nieces and nephews, Walker and Noah Carroll, Raegan Reynolds, Sydney Leonhard, Emma and Cooper Reynolds, and Ella Grossman and many friends and co-workers. She was preceded in death by her father, Donald E. Weyel, Sr. Calling hours will be Thursday, April 18th from 4 to 8 p.m. and Friday, April 19th from 10-11 a.m. at WAID-COLEMAN FUNERAL HOME, 12422 CONNEAUT LAKE ROAD, CONNEAUT LAKE where the funeral service will follow at 11:00 a.m. with Rev. Sam Heagy, officiating. Interment will follow at Evergreen Cemetery, Harmonsburg. In lieu of flowers, memorials may be made to the Western Pennsylvania Conservancy, 800 Waterfront Dr., Pittsburgh, PA 15222; www.waterlandlife.org or the American Cancer Society, 505 Poplar St., Suite 310, Meadville, PA 16335.